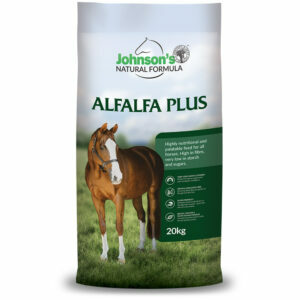 Cool feed suitable for horses and ponies in light to medium work and retired horses. 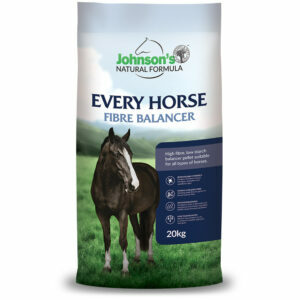 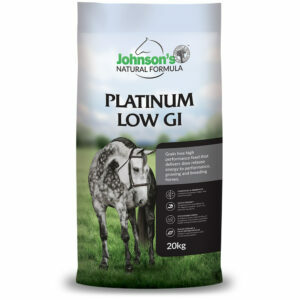 Johnson’s Horse & Pony is a high fibre, balanced, economical pelleted feed designed to deliver sustained, safe energy. 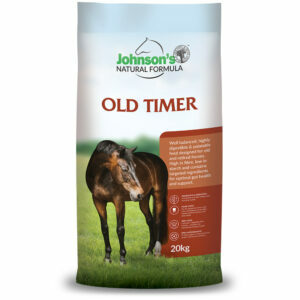 Formulated as a cool feed, suitable for horses and ponies in light to medium work and retired or spelling horses. 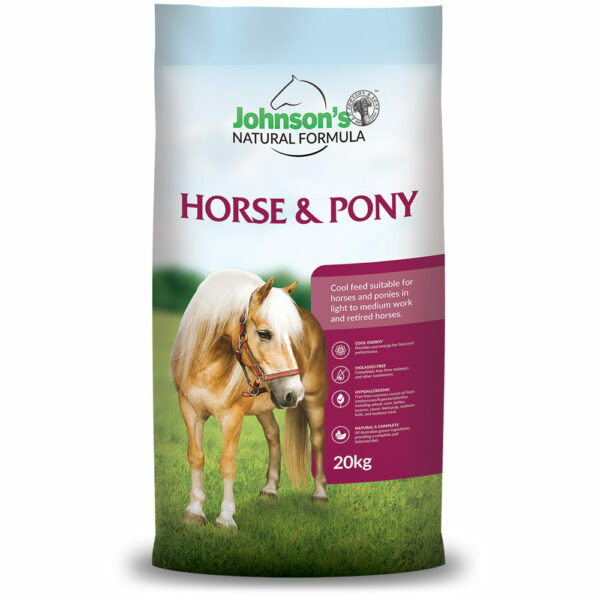 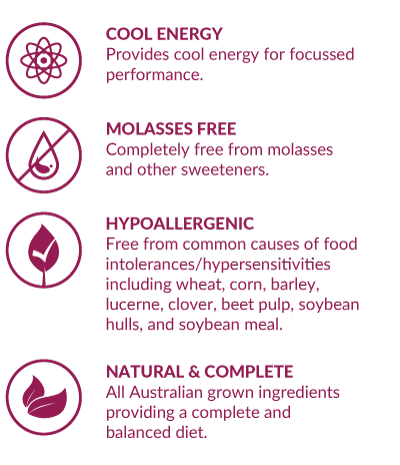 Johnson’s Horse & Pony contains premium grade export quality Oaten Hay, Oat Flour, Soybean Oil (GMO free) and Johnson’s Horse & Pony mineral and vitamin premix.